This heavyweight, extra strong, cream manilla range joins our Premium family and rightly so, with its Powerseal tamper proof sealing and five year shelf life, these attributes are common across our Premium portfolio. These envelopes sit comfortably at the forefront of postal protection enabling us to proudly say 'extra weight, extra strength, extra safe'. 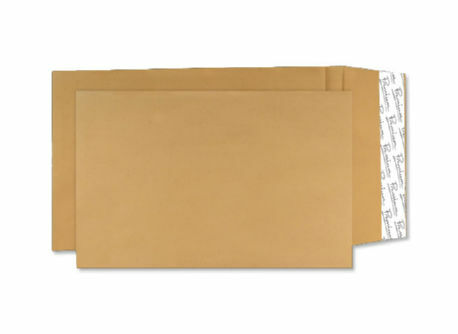 These envelopes have a handy peel and seal closure for quick and easy fastening. They are pocket opening - meaning they seal on their shorter side.